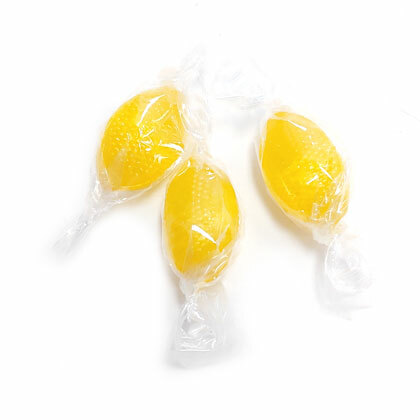 Tasty lemon flavored hard candy. OU Kosher. Individually wrapped. Made in USA. Gluten-free. Approx. 4 pieces per ounce. 10 ounce bag.